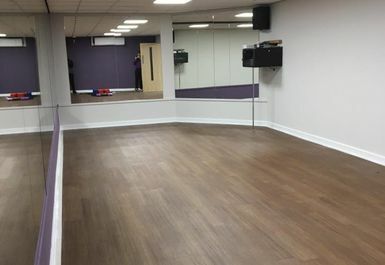 Anytime Fitness, situated in Canvey Island just a 8-minute drive from Benfleet Railway Station, you can become the best version of yourself by achieving your fitness goals! 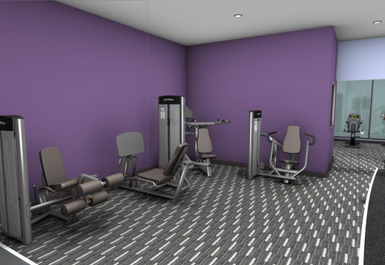 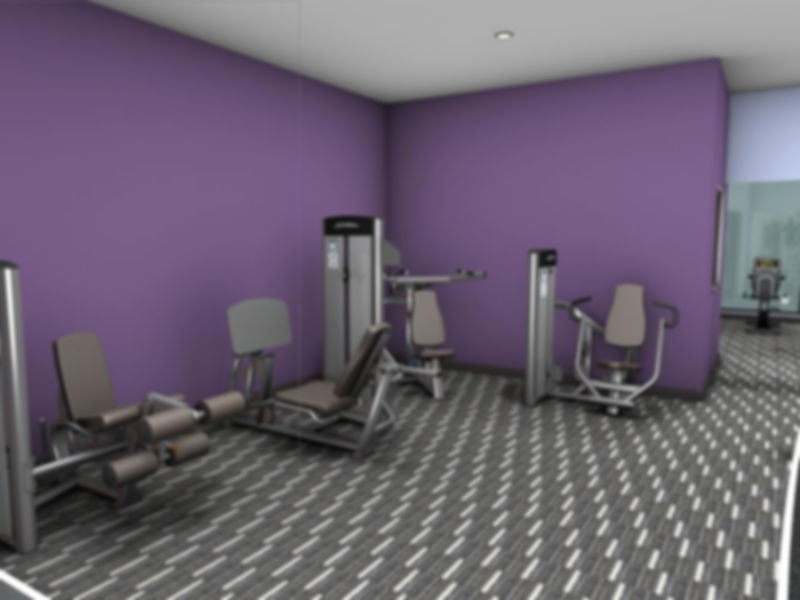 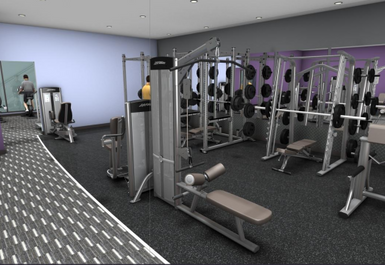 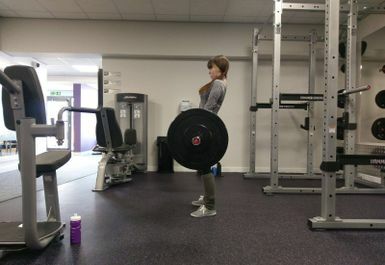 Based in SS8, Anytime Fitness Canvey Island has a range of facilities for your enjoyment! 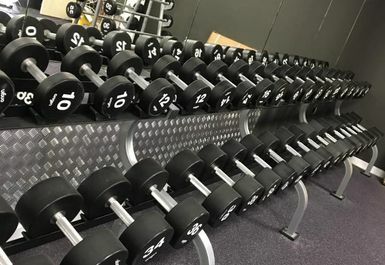 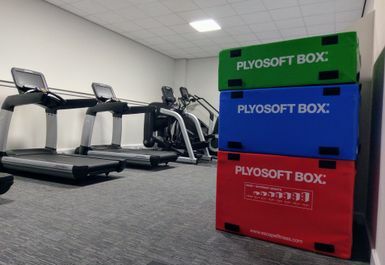 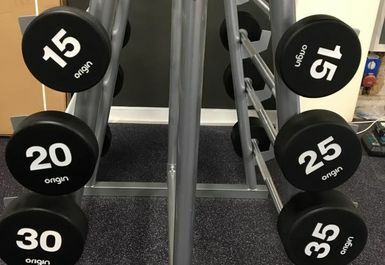 Whether its cardio machines, free weights or resistance machines you can ultimately feel great at this fantastic gym.